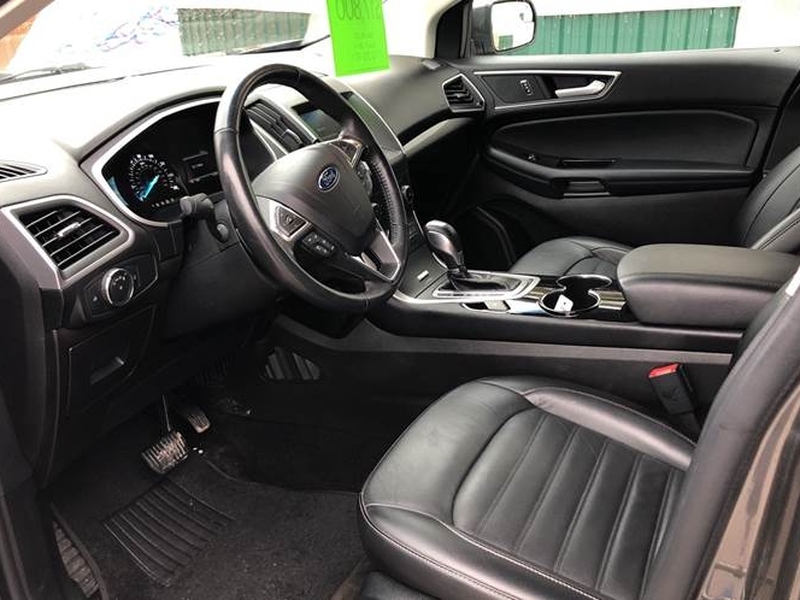 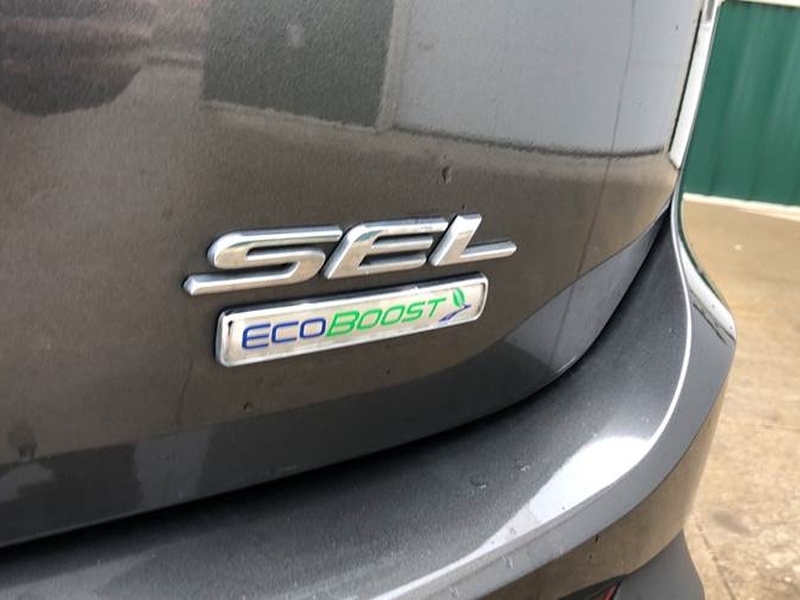 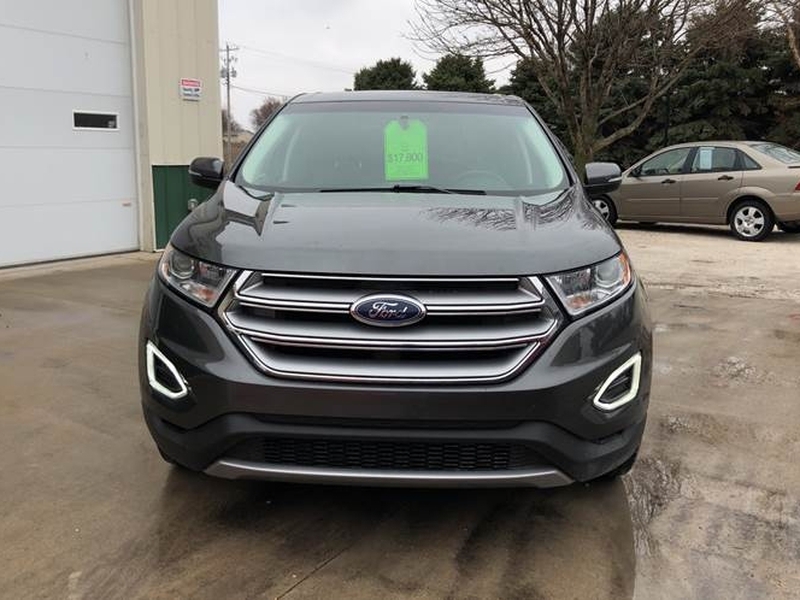 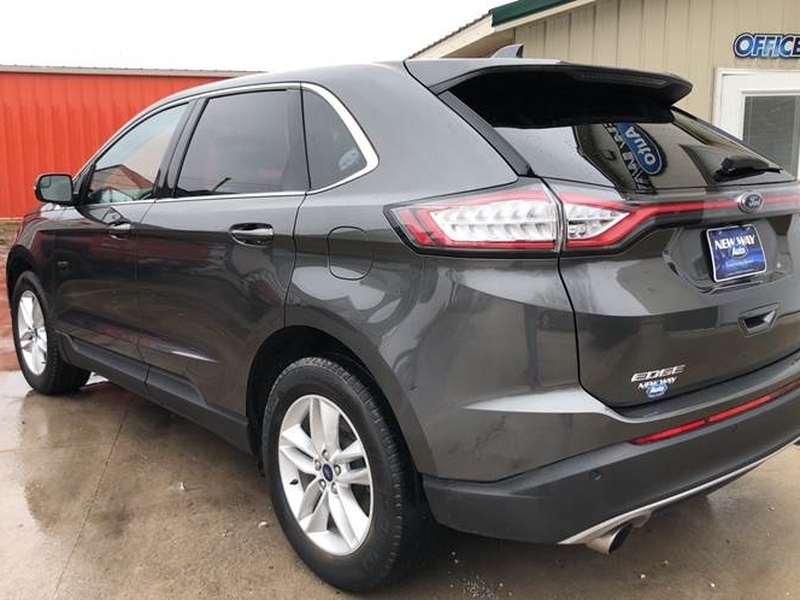 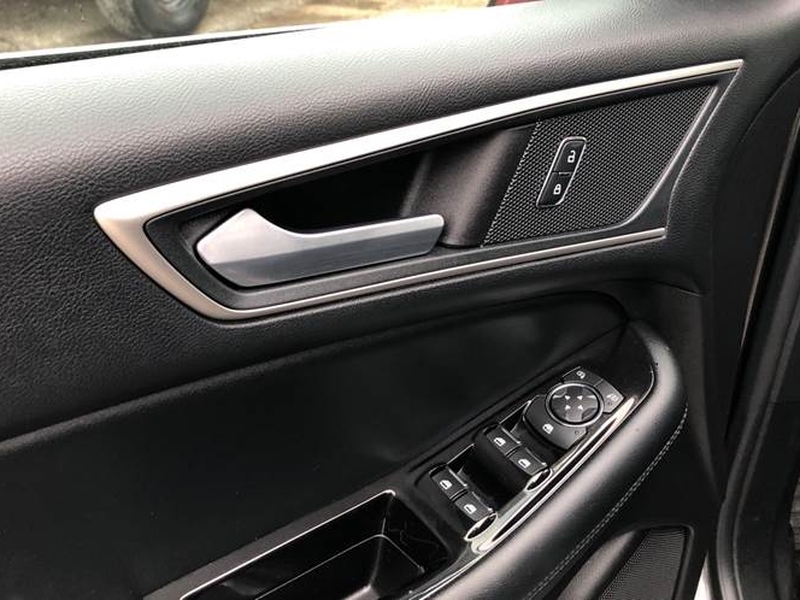 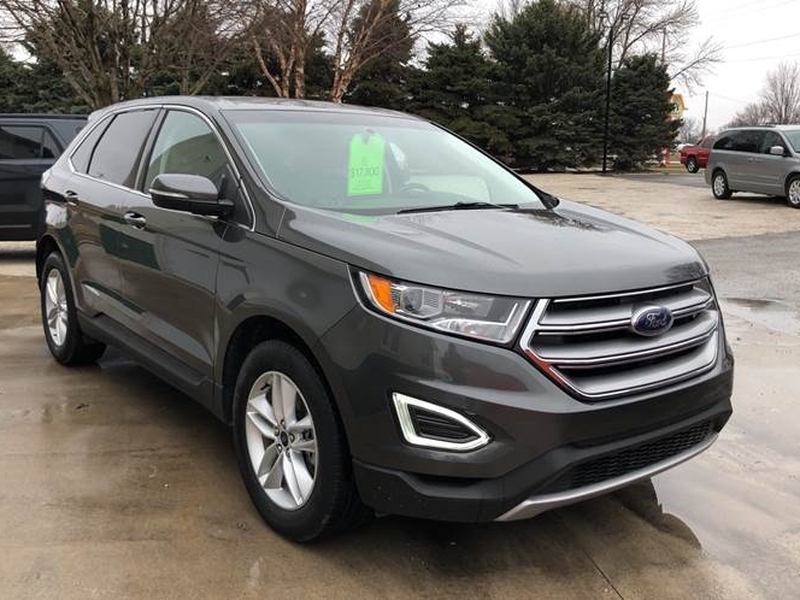 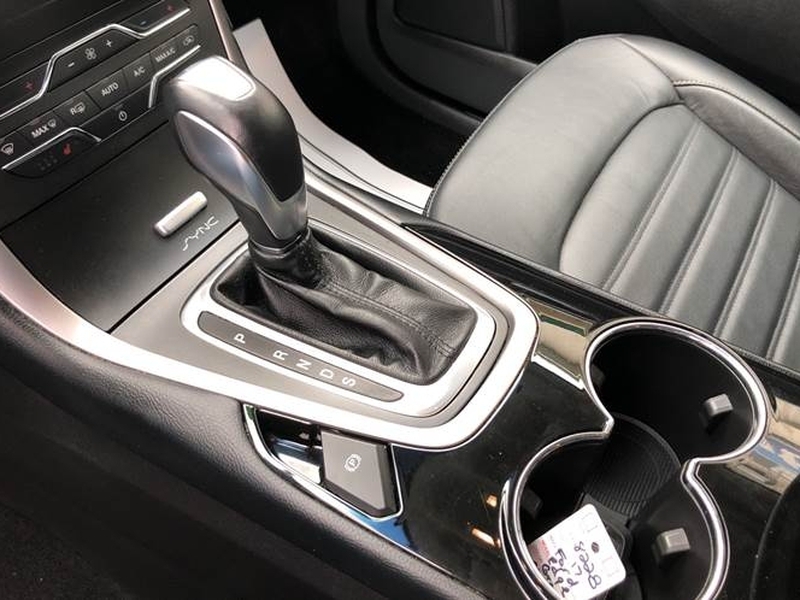 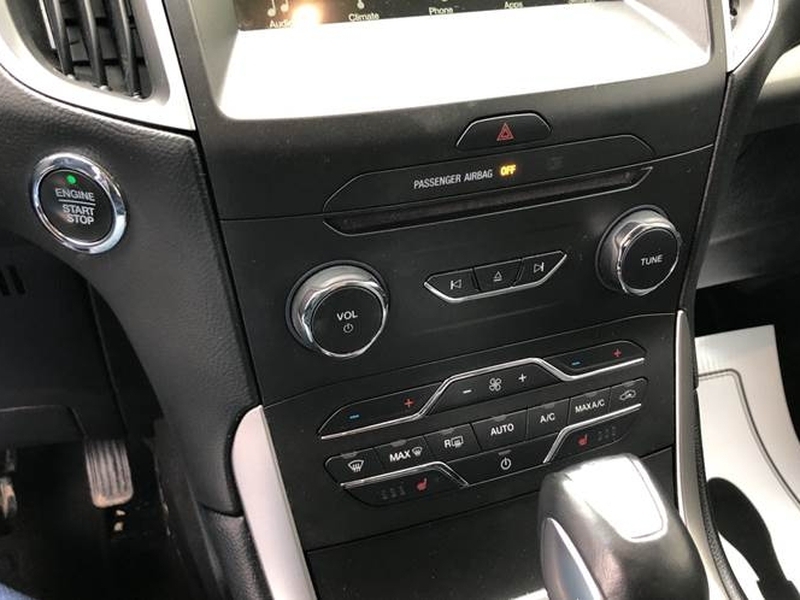 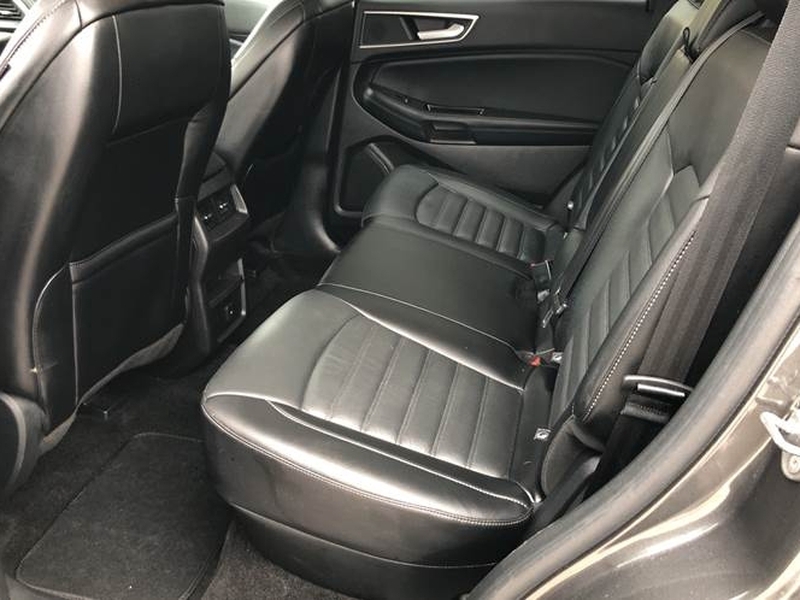 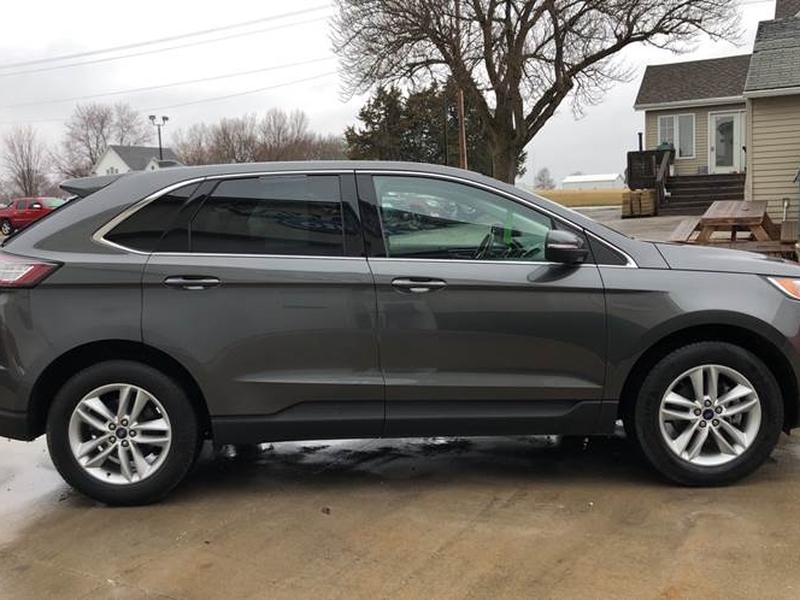 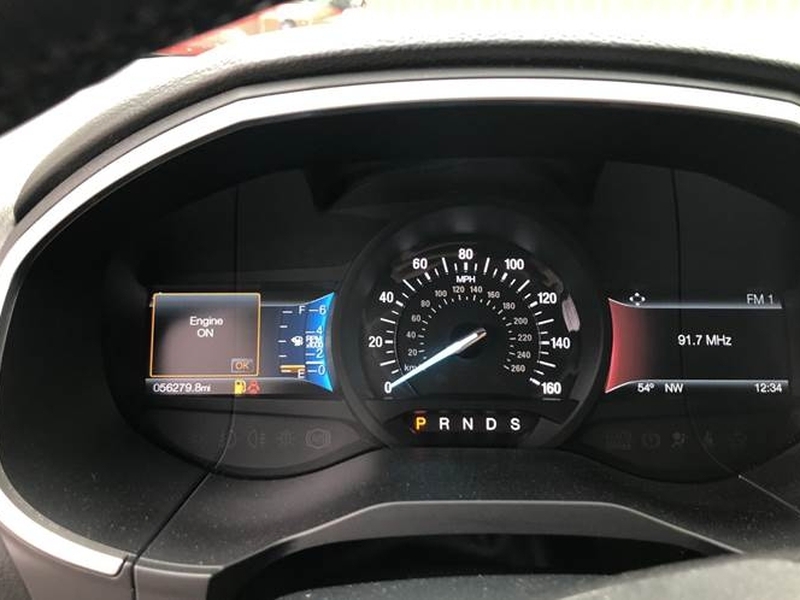 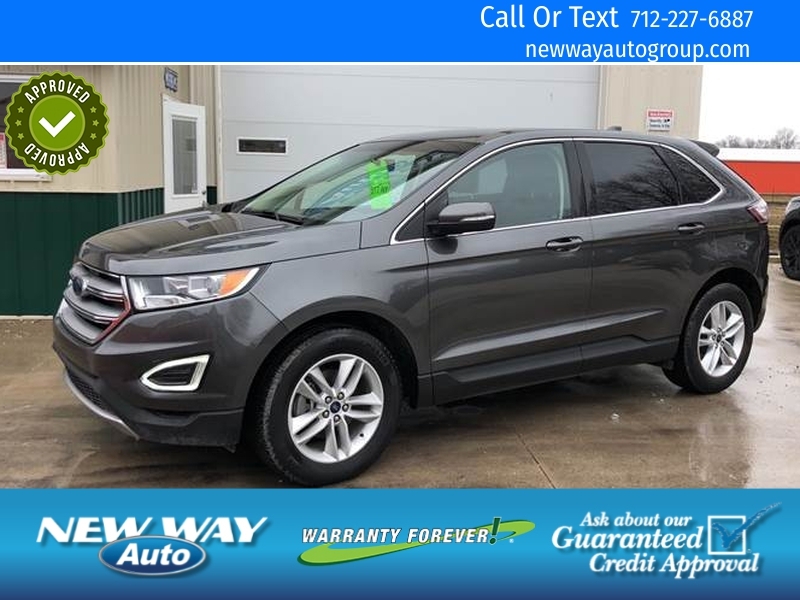 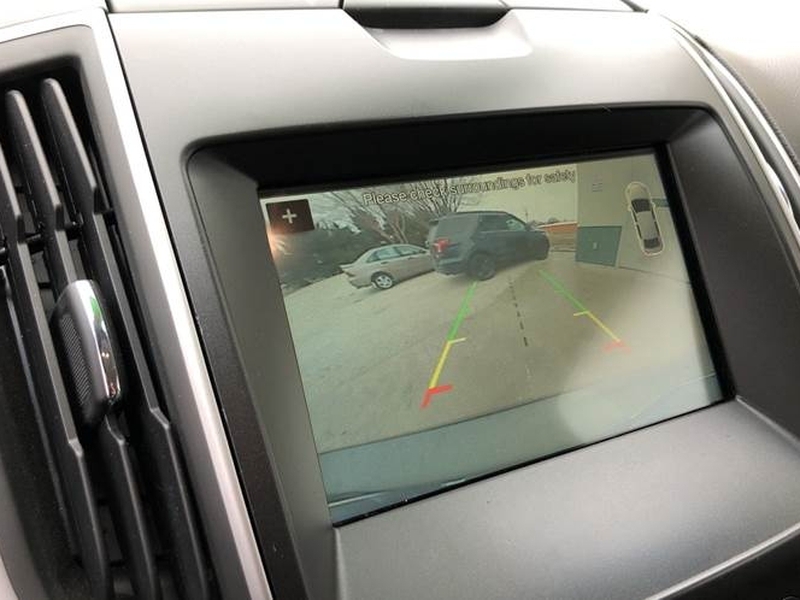 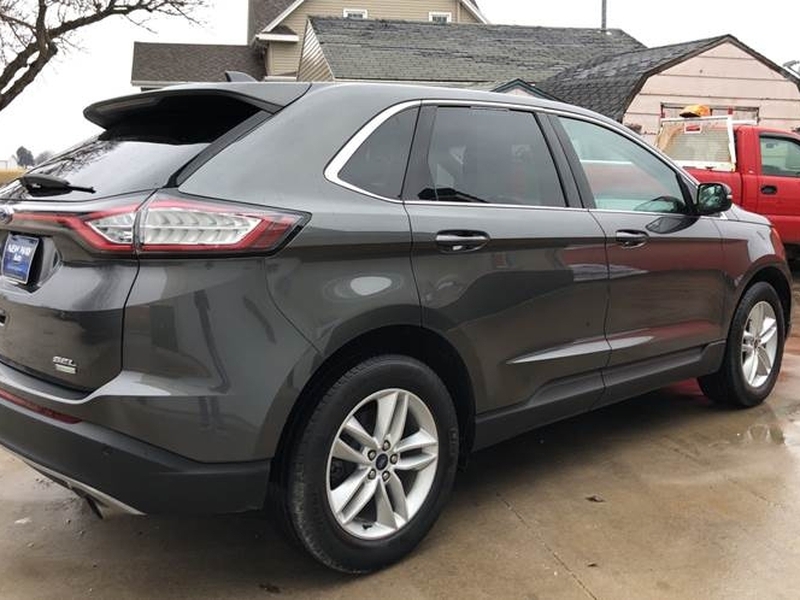 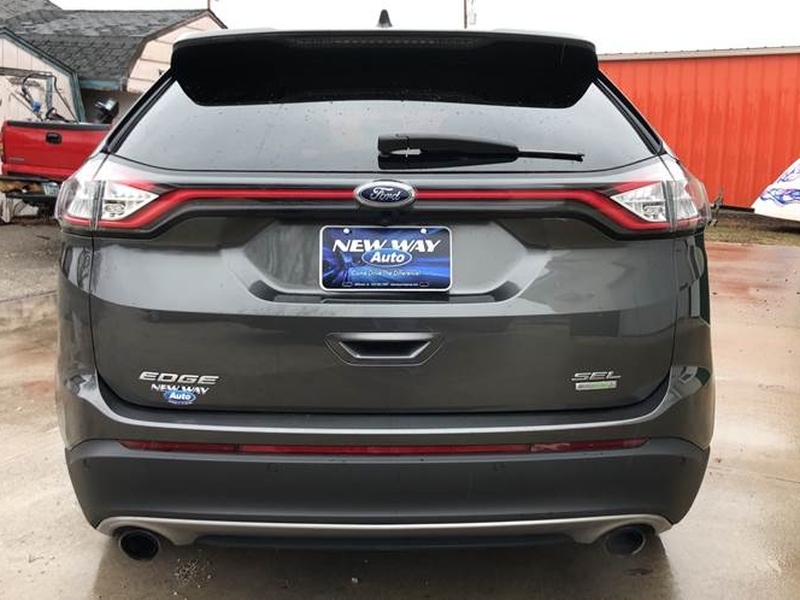 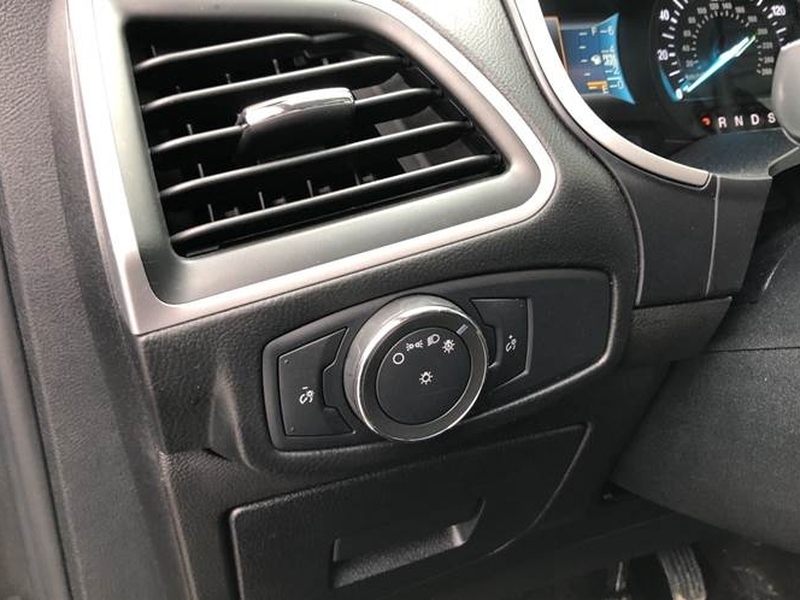 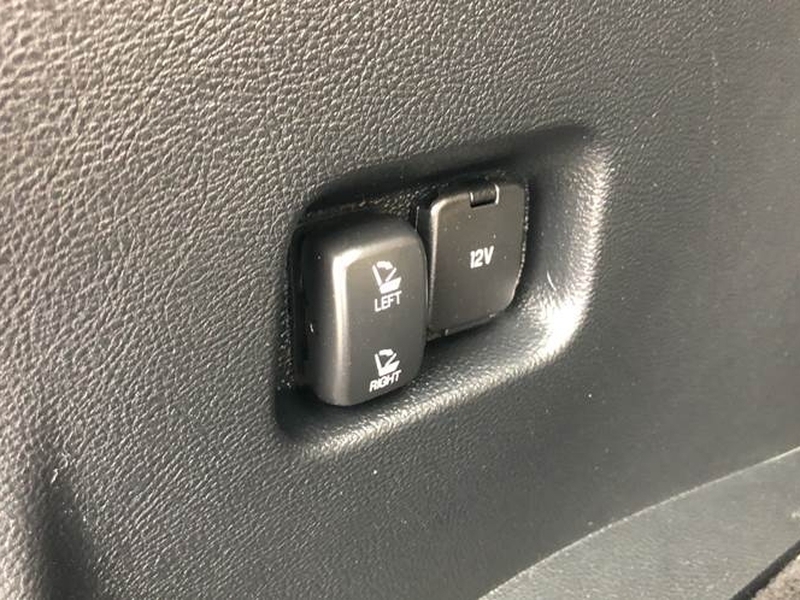 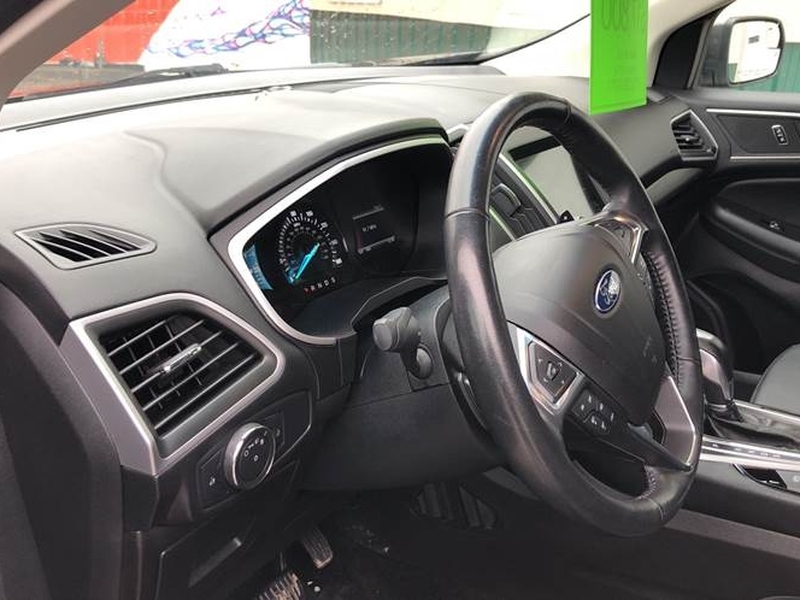 Take a look at this beautiful 2017 Ford edge. 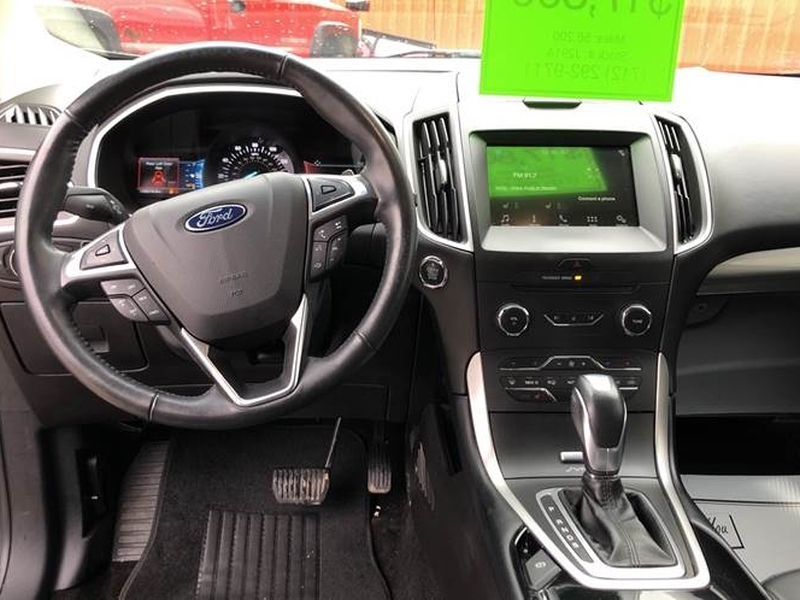 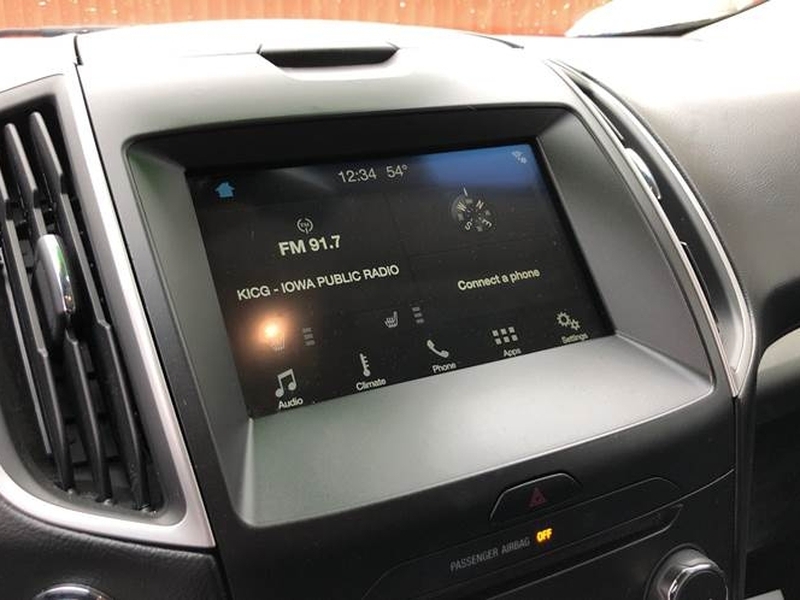 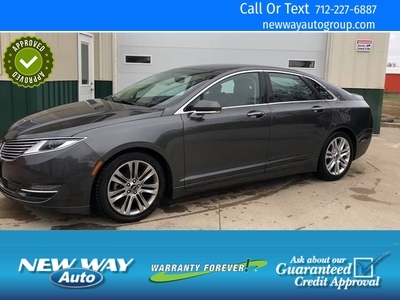 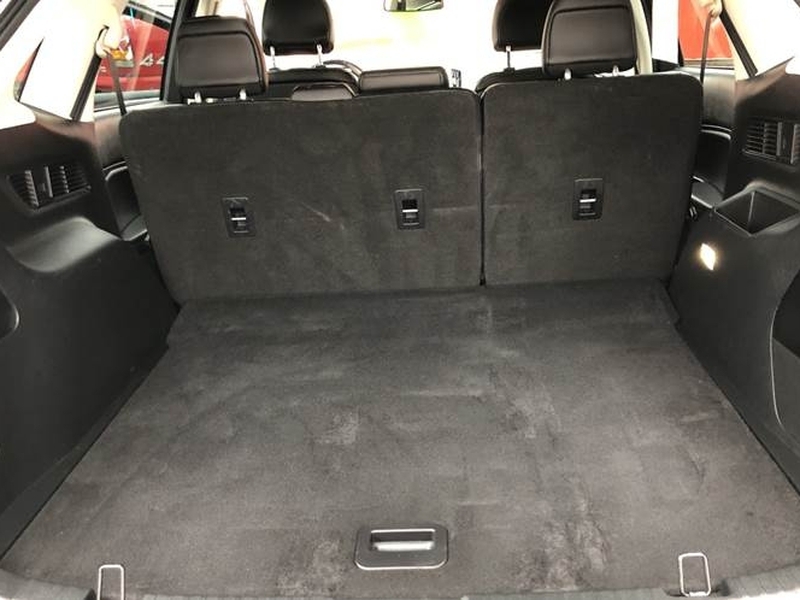 Loaded up with leather seats, touchscreen radio, rear camera, power folding seats, pushbutton start, and so much more. 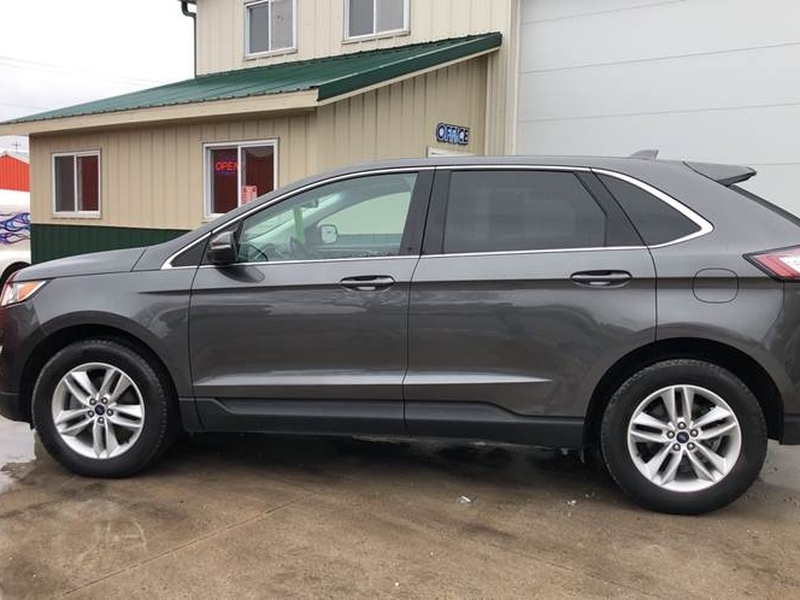 Located in Jefferson Iowa.